Driver for Epson printers can be installed automatically on Ubuntu 11.04 (and later) when you plug your printer to computer. 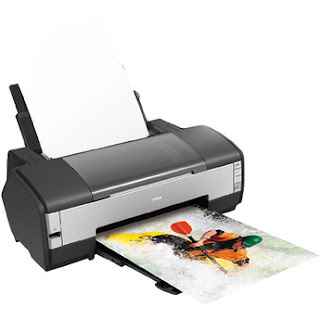 For many reasons, you are still using old-version of Ubuntu, you can still easily download and install various Epson printers driver for Ubuntu. There are a lot of supported printer models, here are some of them.